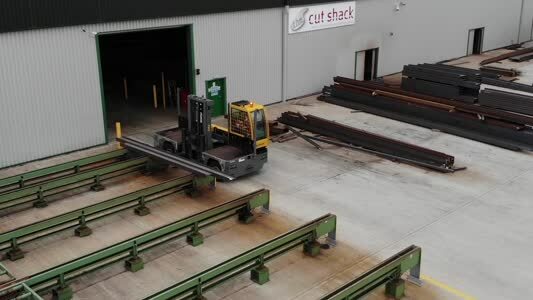 The Windsor name has been synonymous with materials handling and access systems since 1977, providing a first class range of forklift hire, sales and maintenance services. 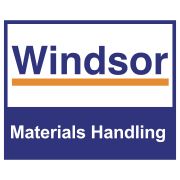 Windsor has grown into one of the largest independent forklift and materials handling equipment companies in the U.K. and became a Doosan authorised distributor in 2009 to enable us to offer a value brand that meets the performance requirements of our customers. Along with our JLG Access Platforms range we are ideally ideally positioned to offer customers a total solution from a single source. Currently operating from eight depots across the North, Midlands and South East, we pride ourselves on our personal levels of service. We don't operate 0800 numbers and route you through a call centre. When you deal with us, you speak to your local expert, both on sales and service. Allied with the enviable reputation for value, quality and reliability of the extensive Doosan forklift range, we continue to strive to "lift the standards of industry". This goal is also achieved by placing particular attention to each individual customer's needs and application to ensure the most cost effective and efficient solution is delivered. At Windsor, our aim is to provide the best quality local service on a national level. We maintain a philosophy of continual investment to help ensure our strong reputation for personal customer support is maintained. We always seek to develop and nurture long term and valued customer relationships to enable our customers to succeed. At Windsor, our aim is to provide the best quality local service on a national level.